CHIOMA BANKS: I'm NOT Perfect! So, most of you are new to my page and don't know much about me! I'm just a normal lady who struggles daily on identifying herself to the world. I'm not perfect and can't be that in as much as all social media platforms try to portray everyone's lifestyle. I battle with dyslexia, having traits of cancer cells in my ovary but trying not to think of it, because I won't allow it hinder me from living my life and fulfilling my goals, memory lost. I've gone through an intense periods of depression a couple of times and have encountered committing suicide. I've been bullied, which made me afraid of meeting new people or even trusting others. Growing up, I grew up mostly with my mum and big bro, and I forever cherish these two in my life, and will do anything for under with my sweat. I LOVE them to death! Yeah, my parents are divorced since I was a kid, and I don't have father- daughter relationship with my dad, even though I live under his roof we barely have a good communication and I've grown up having that with him and with his new wife beside him it's almost impossible to talk with him. That makes me miss my mum more and more whom I haven't seen in 6 years now. People have asked, how come you think so advanced, bold, tough, independent, intelligent and full of strength... And YES!... Just come think of it what I've gone through in my life an average youth hasn't gone through a quarter of it. That's why I'm who I am today, all of this toughened me up, and I won't allow anyone oppress me, be it a relationship partner, friend or colleague. 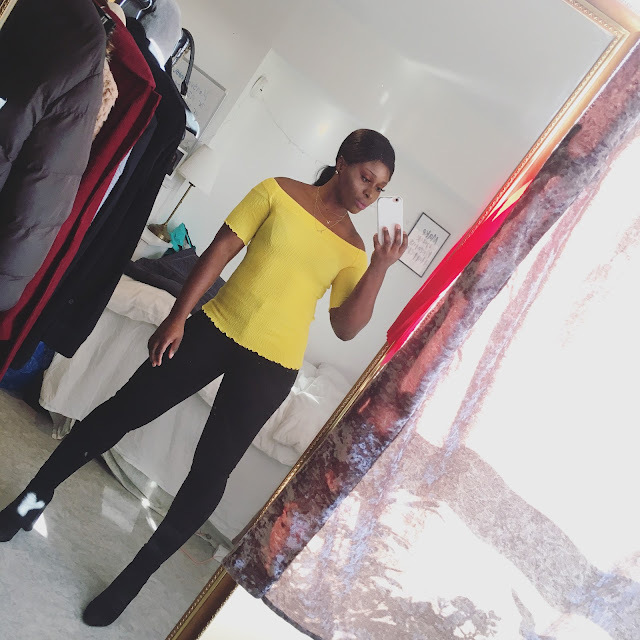 After going through my last depression attack I found myself an interest in Fitness and felt amazing exactly like my passion for fashion and most of my blog readers new me for (fashion blogger). Ever since then joining the fitness life, I've never felt more pleased with myself, respected my worth and got to love myself more and work for what I wanted both physically and mentally, now I'm so proud of my accomplishments I've achieved at my age; apart from my school, having business partners opportunities, and actually earning from what I love to do and also empowering others to step up and live up to their dreams makes my day daily. Today, I live my life as it comes and make use of my time here on earth usefully. If I was to be told 3 years ago about me now finding strength through weaknesses and being from different places across the globe or evening being friends with some of my bullies, I wouldn't have believed that. I'm a believer and an example that with hard work and faith dreams do come through no matter where you are, if you're destined for greatness nothing will ever stop you from shining, you only go through some hard times which everyone do go through but there'll always be an end to it with a shining light ahead awaiting you! I hope you got inspired/ motivated by my story and I'll be always here to inspire you all, just tag along and follow me through my journey. The Second Most Requested Video Is Out! An Amazing Offer For My Readers!